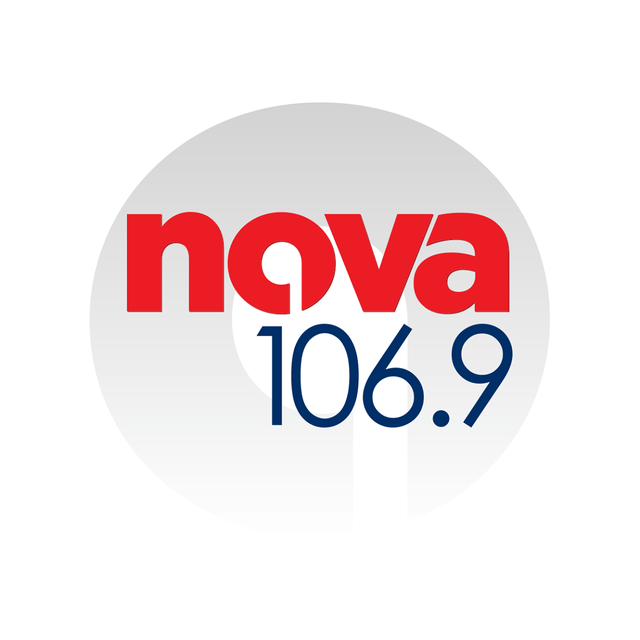 Nova 106.9 (call sign: 4BNE) is a Australian station operating in Brisbane, Queensland. Its FM license was auctioned for $80 million in April 2004 and began test transmissions in August 2004. The station's main content is commercial music, specifically the format adult contemporary. Nova 106.9 studios are located in a converted woolstore in Teneriffe.